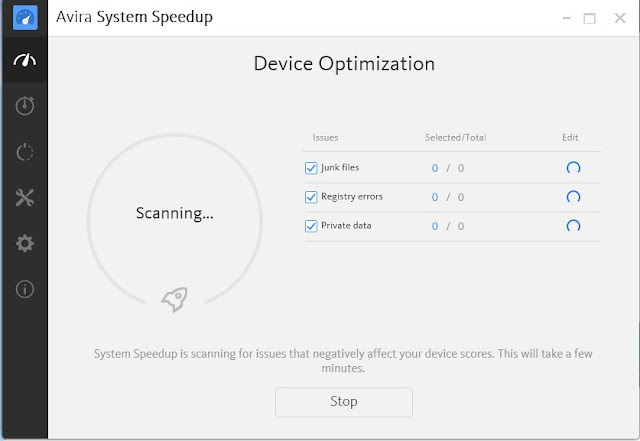 Avira System Speedup is a simple yet powerful utility program to optimize your computer performance, make your computer faster, comfortable and more secure. The program provides you an easy way to optimize your overall system/computer performance with just a few mouse clicks. It allows you to remove junk and temporary files, fix registry errors, delete private data such as browsing activities, etc. Avira System Speedup lets you mange your device’s performance and energy usage, you can saves energy (battery power) by disabling services, increases performance by redistributing resources from disabled services to the apps in use, or balanced mode between performance and energy usage. 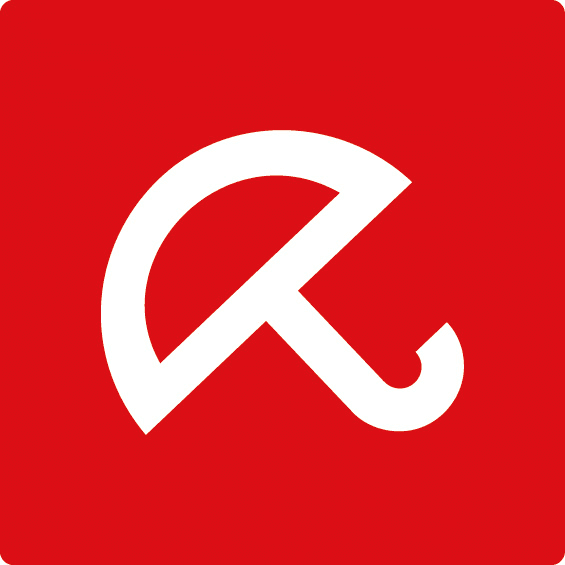 Avira System Speedup offers you advanced tools for system, disk, performance, and privacy. You can drastically increases your computer speed, safeguards your important files, recover deleted files, find duplicate files, repair network (damaged network connection), create backup and restore point for your system, uninstall unwanted applications, manage context menu, drivers, services, analyze, defrag, and wipe your disk, and more.